vrienden Promotional foto's HQ. vrienden Promotional foto's HQ. 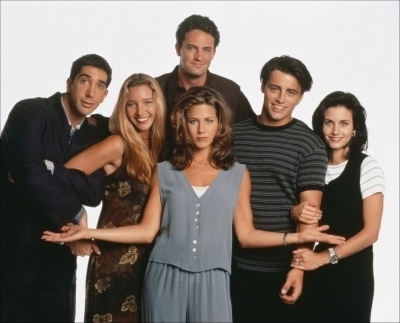 Wallpaper and background images in the vrienden club tagged: friends promotional stills hq.